Pefect Hammer of the Gods for your Thor costume. Lightweight hollow plastic Giant War Hammer looks like it was forged from steel or carved from stone. 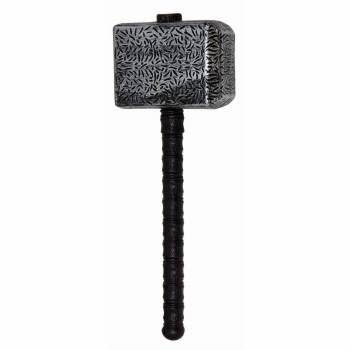 Perfect Hammer of the Gods for your Thor costume.